Children with special health care needs experience higher costs under a high-deductible plan than with conventional insurance. High-deductible health plans seem like a good deal because they have lower premiums (the cost you pay to get the insurance). Beware the trade-off. The low up-front cost means when your child needs medical care, you’ll pay more out-of-pocket before your plan picks up any of the cost. According to the American Academy of Pediatrics, “Because the ill pay more than the healthy under HDHPs, families with children with special health care needs bear an increased cost burden in this model.” Read the full article in the Journal of American Academy of Pediatrics. 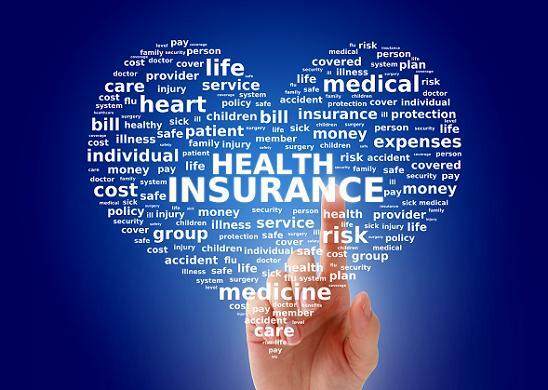 So, what can you do if you have a high-deductible health plan? Call us at (800) 322-3722. Our care coordinators work closely with our Benefits Management Team to maximize the benefits of health plans and get your child the healthcare needed.